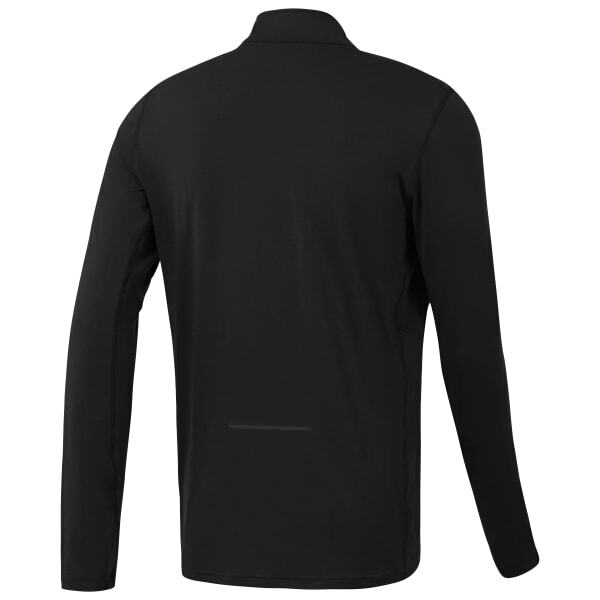 For cool weather running performance, pull on and zip up our men's Thermowarm Touch quarter zip top. Soft and warm, the shaped hem and thumb holes help to keep out the chill mile after mile. A fabric chin guard helps protect the skin from zip abrasion.